PASTA BOILERS There are 2 products. 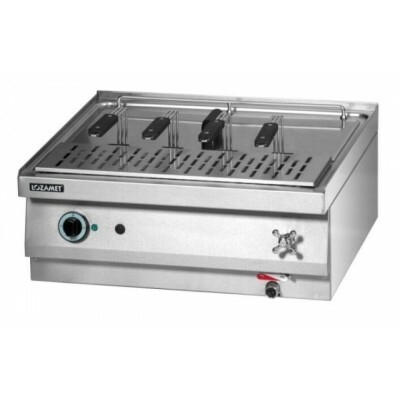 We sell commercial pasta boilers with free delivery and 12 months warranty. Finance available. Pasta boiler with additional baskets and water connection. 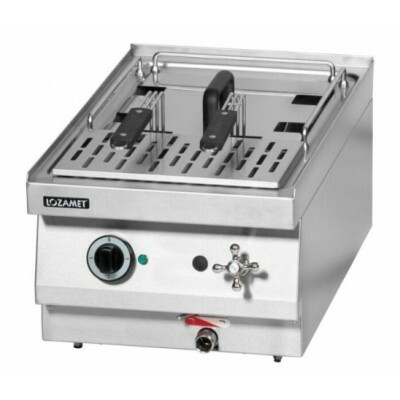 Ideally for cooking pasta but also great for cooking vegetables or reheating products in water.